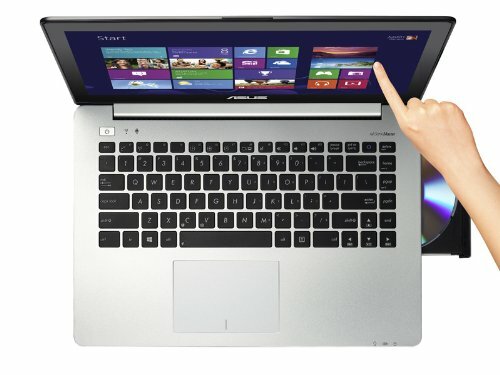 The Asus VivoBook V451LA-DS51T is part of the VivoBook series, which was designed to bridge the existing gap between the slim, usually overpriced ultrabooks and chunky entertainment laptops. 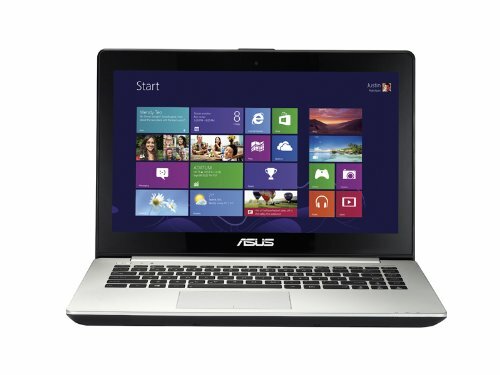 It features a 14 inch HD monitor with touchscreen capability. Asus claims to have placed much focus into increasing the precision and responsiveness of the touchscreen making it a joy to use. The notebook feels premium with its silver aluminium exterior and black keyboard. Another plus point is the 2.22 kg weight and sleek 1 inch height making it a portable entertainment system. The optical drive was not even sacrificed in order to maintain the slim specification boasted. This portability is coupled with a 5 hour battery lifespan which can outlast its 15 inch counterpart. At the core of the notebook are the latest generation Core i5-4200U 1.6GHz processor and Intel HD4400 graphics processor. This combination is credited for the overall low power consumption of the notebook. 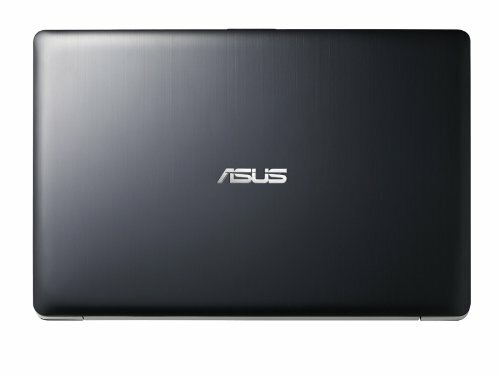 The Asus VivoBook V451LA-DS51T comes with 6 GB of RAM and is easily upgradable to 8 GB for those who like to squeeze a bit more juice from their system. While the hardware is not the most powerful specification available, it is more than capable in handling everyday tasks with ease. Besides this, all features are pretty standard which includes a couple of USB 3.0 ports and other connectivity norms such as HDMI and Ethernet ports. The Asus VivoBook V451LA-DS51T definitely stands out from the other laptop segments with its powerful yet portable specification and not to forget, properly executed touchscreen capability.